Alpha Delta Pi is hiring six undergraduate members to work at Executive Office (EO) in Atlanta, GA May 29 through July 12, 2019. Candidates must be members of Alpha Delta Pi and in good standing. Interns will live at Executive Office during the program. 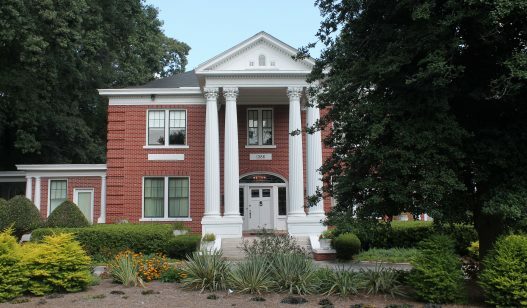 Alpha Delta Pi Sorority is an international not-for-profit organization with more than 265,000 members. Alpha Delta Pi’s Executive Office manages the business and financial functions of the organization, supporting all 160 chapters across the United States and Canada. The primary focus of the Alpha Delta Pi internship is to provide professional experience working for a not-for-profit organization. The Executive Office interns will assist with the preparation and execution of Grand Convention, Alpha Delta Pi’s biennial meeting for 600+ attendees, including preparing for our complete organizational rebrand and brand reveal. Compensation: Living and workspace, use of technology, and weekly stipend. Want to recommend someone for the program? Click here. For questions, please contact Hannah Peterson, Communications Coordinator. Applications are due February 15, 2019 at 11:59 pm EST.